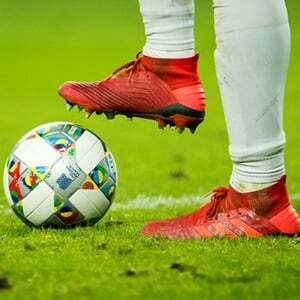 Kuala Lumpur - India set their sights on qualifying for the 2026 Soccer World Cup as Praful Patel became their first representative on the powerful FIFA Council on Saturday. India's confidence has grown after a positive Asian Cup in January, where they returned to the tournament after eight years and were unlucky not to reach the second round. "I personally feel that among all the countries in Asia there is a tremendous goodwill for India, and (also) China should be much more involved in the game and also the AFC and FIFA," Patel said in Kuala Lumpur. "We should be putting our best efforts to make sure that the Indian team qualifies in 2026 for the World Cup," he added.